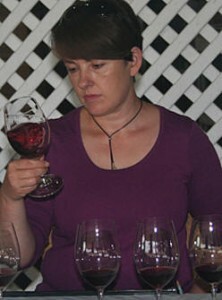 Lex Howard Started as a Winewise steward, and is now a panel member of long standing. In a past life Lex held the title of Marshal of the High Court. His deepest regret about that illustrious tenure was his failure to convince the judges to loosen their purse strings and buy more decent wine. Lester Jesberg Editor and founding director. Wine show judge and chairman of long standing. 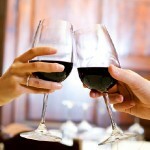 He loves good wine, whatever its origin but is definitely not a wine “geek” or traditionalist. 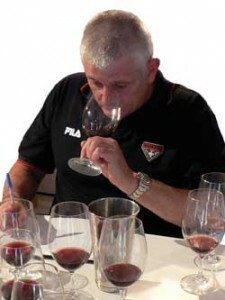 He’s still more focused on the future than the past and constantly travels the wine regions of Australia and the world at large. Deb Pearce Started with Winewise as a steward when she was a sommelier in the mid-2000s. 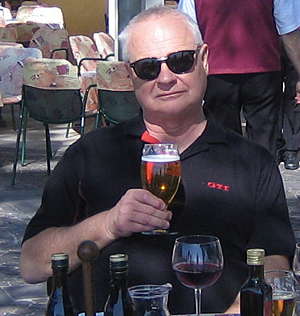 Quickly advanced to panel member via the Len Evans Tutorial, and is now a free-lance wine writer (writing for magazines such as; Decanter UK and Gourmet Traveller WINE), a certified sommelier (Court of Master Sommeliers USA/UK) and highly regarded wine show judge. 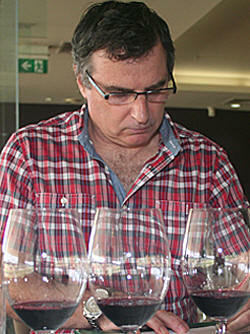 David Yeates Our newest panel member worked his way up after stewarding and blind tasting with the panel for more than 10 years. Like Lex and Andrew, David comes to us from an impressive career in public life. (Dr.) David is the Director of the Australian National Insect Collection (ANIC) in CSIRO’s Division of Ecosystem Sciences and Adjunct Professor at the Australian National University.